[color=66ff00]Events over the past while have shown how proud we all are of being Freespace players and modders. This community has taken a gift from Volition and done things with it that I never thought possible. As such I though it would be good to remind ourselves of how much we love the game so here's your chance. Here you can post screenshots of your favourite moments from the game, models that have impressed you or SCP screenies that just make you say wow. 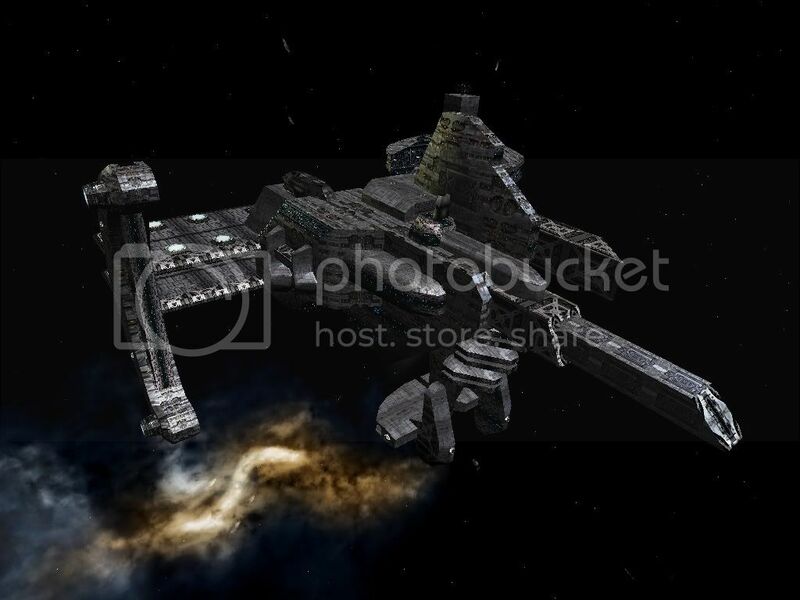 If it's possible try to get two similar shots, one of the original [V] engine and one from the SCP. Bobboau introduces much improved thruster trails. The Babylon Project's base of operations. The Raynor, a community collaboration. Freespace: The stuff dreams are made of. *EDIT* Any broken links will be removed for great justice! God, all of other celebrated deities applicable, bless freespace! Thats no moon... hes dropped his pants! Dammit, Why did you go and have to start a Screenshot thread just after I reformat! Be sure to use lvlshot brackets to make the thread more friendly to view. I freaked the first time....cause i always have the volume way up. HOw do you get that deimos?????????????? Already told you people too much! How bout the mystery pics? 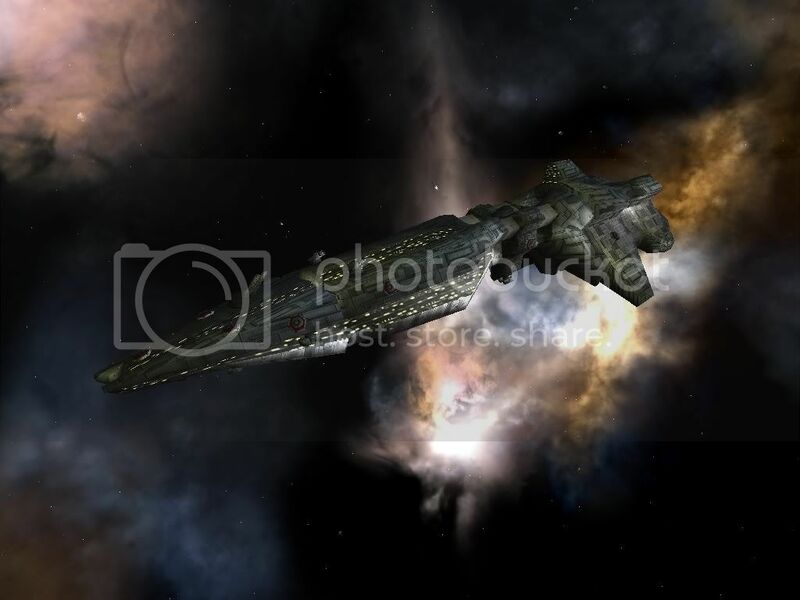 My favourite SCP scene is unfortunately only available in my head - I didn't have the chance to make a screenshot as I was too busy twisting my fighter through the hollow engine debris of a fenris while dodging a beam from the destroyer that had just blasted it.